Welcome to The Remote Resort, Fiji Islands, a newly-constructed resort built on a former coconut plantation on it's own private 64-acre peninsula on the northern Fiji island of Vanua Levu. Designed with privacy in mind, The Remote Resort Fiji Islands offers eight freestanding oceanfront villas, a secluded white sand and coral beach leading to a house reef and spoils of tropical landscape to wander. Guests discover private island life with fresh local produce and seafood, stylishly-designed villas and off-the-beaten path experiences in an untouched slice of Fiji. Catering to those who need to unplug from their hectic lives we strive to slow you down, help you indulge, spoil you with luxurious touches and adventurous experiences or guide you in the ultimate relaxation. The Remote Resort provides an atmosphere of modern-rustic luxury combined with the raw, untouched beauty of our private beaches, jungle and yachting bay. 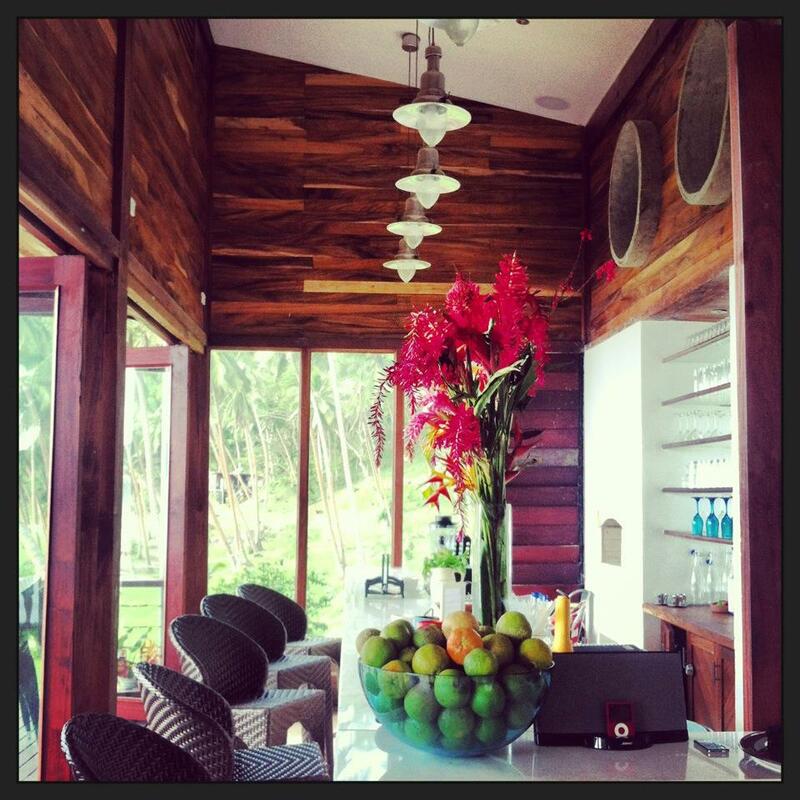 Guests stay in villas stylishly-designed to fit into the natural tropical landscape. Each beachfront villa is tucked away in to the natural tropical landscape with private plunge pools and large terraces offering spectacular views of the ocean and an expansive horizon perfect for stargazing. Our pride is the fresh, local cuisine served to you anywhere on the resort. Between gourmet delights, days here are filled with signature experiences and excursions designed to immerse you in the natural wonders of the Rainbow Reef region with remote villages, untouched waterfalls and the soft coral capital of the world on our doorstep. With both a la carte or all-inclusive options, The Remote Resort strives to offer you a vacation complete with foodie experiences, the utmost privacy and local exploring to make memories for a lifetime.